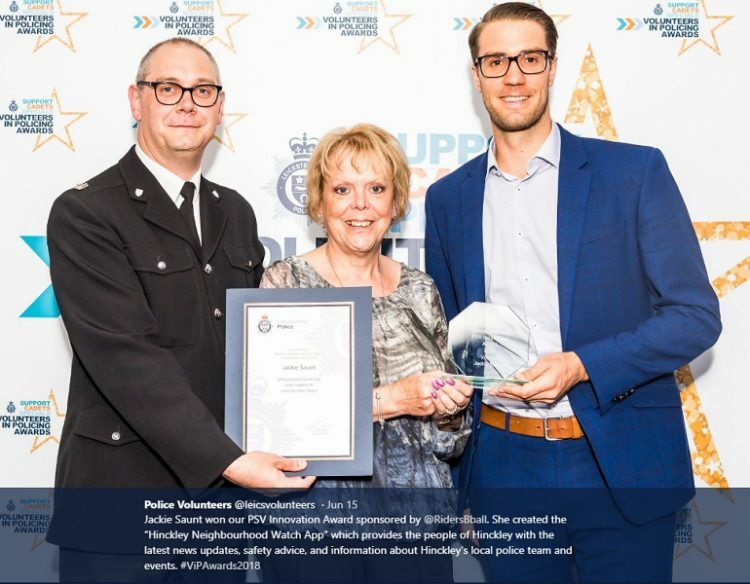 Congratulations to our NHW Client who won an Innovation Award with an app we created for Hinckley NHW. Download the Hinckley NHW app from our iTunes / Google Play Store. Search Hinckley NHW. For NHW up and down the country if you want an app we do offer special rates.